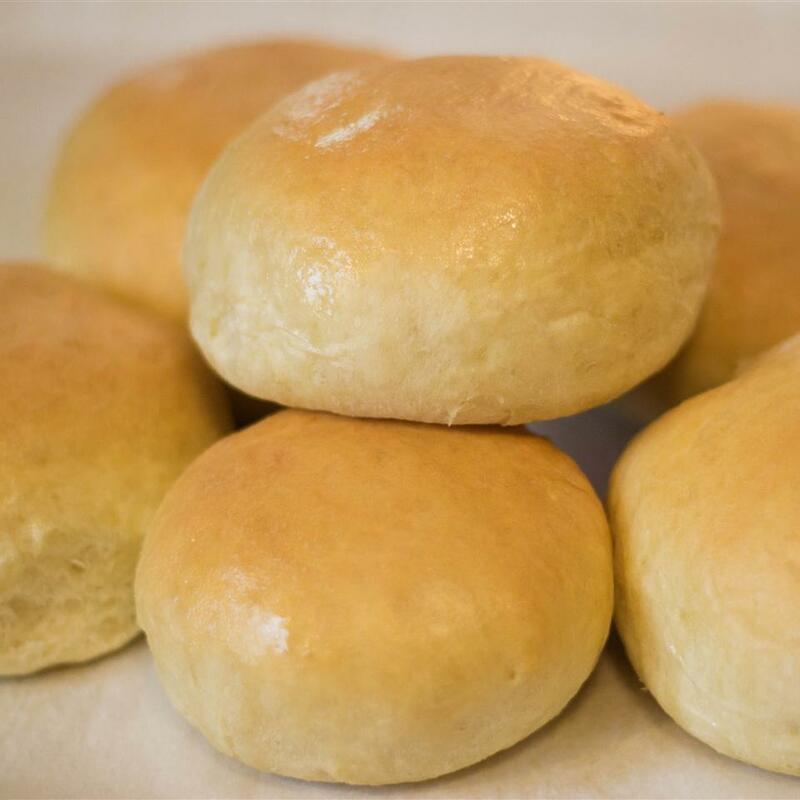 No-fail and easy to make, no kneading, no double-rise. 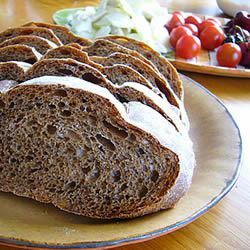 Caraway rye bread the way you like it! Perfect every time. 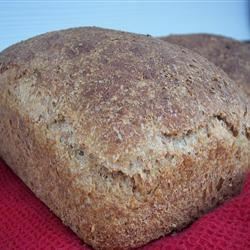 Mix rye flour, bread flour, buttermilk, caraway seeds, vital wheat gluten, and kosher salt together in a very large bowl. 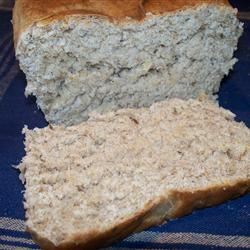 Combine water, sugar, and yeast in a bowl until yeast softens and begins to form a creamy foam, about 5 minutes. 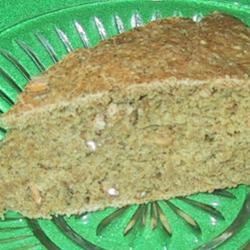 Stir yeast mixture into flour mixture until well mixed and caraway seeds are evenly distributed. Cover bowl with plastic wrap and let sit for 18 hours. Transfer dough to a heavily floured work surface. It will be somewhat elongated, so take the right and left sides and fold them into the middle. Turn dough over and gently use a spatula to tuck corners under; cover with plastic wrap for 15 minutes. Remove plastic wrap, dust dough with flour, and make shallow cuts in the top for full bloom. 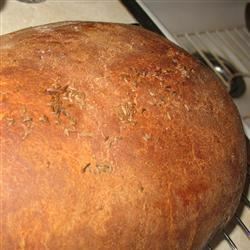 Place a Dutch oven in the oven and preheat oven to 500 degrees F (260 degrees C). 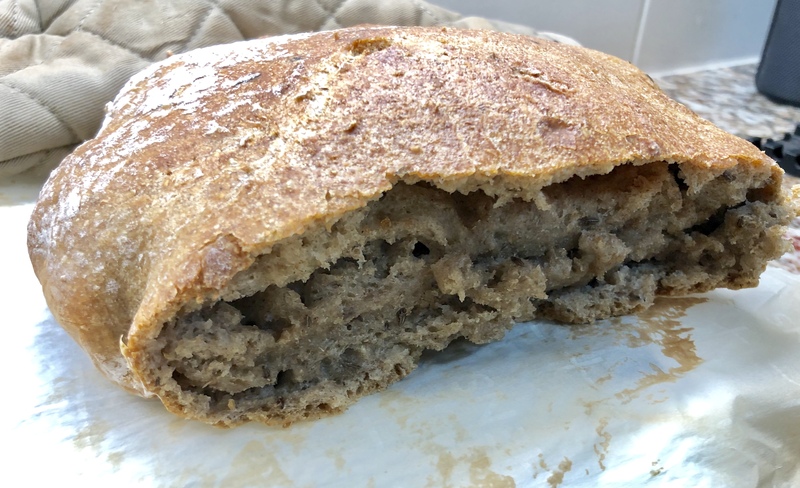 Carefully place dough in the Dutch oven, cover immediately, reduce oven temperature to 460 degrees F (238 degrees C), and bake until bread is cooked through, 30 to 35 minutes. 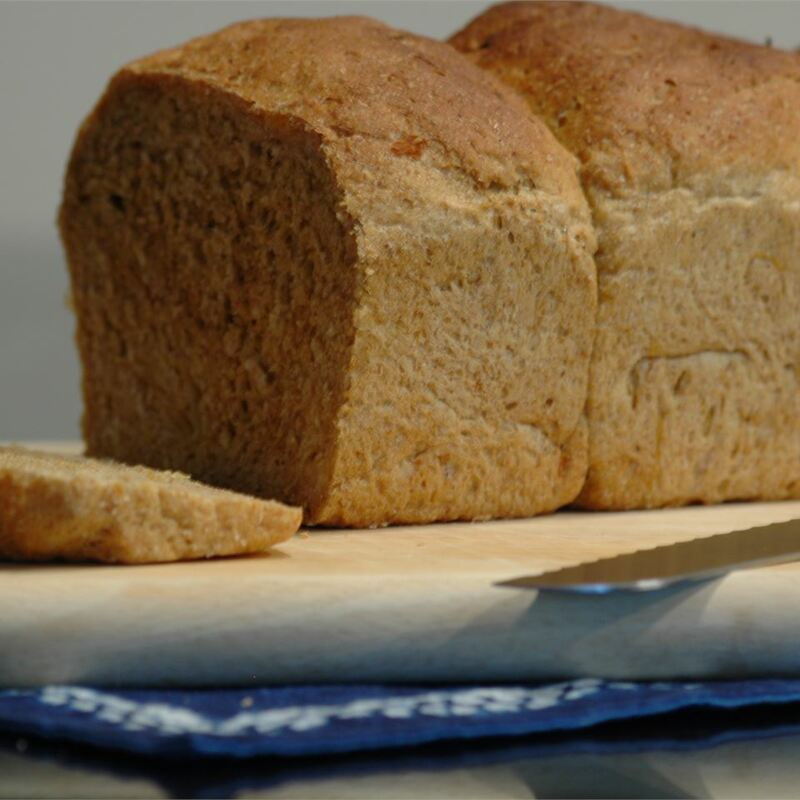 Carefully transfer bread from the Dutch oven to the oven rack and bake for 5 minutes more. You can modify this, as you like. 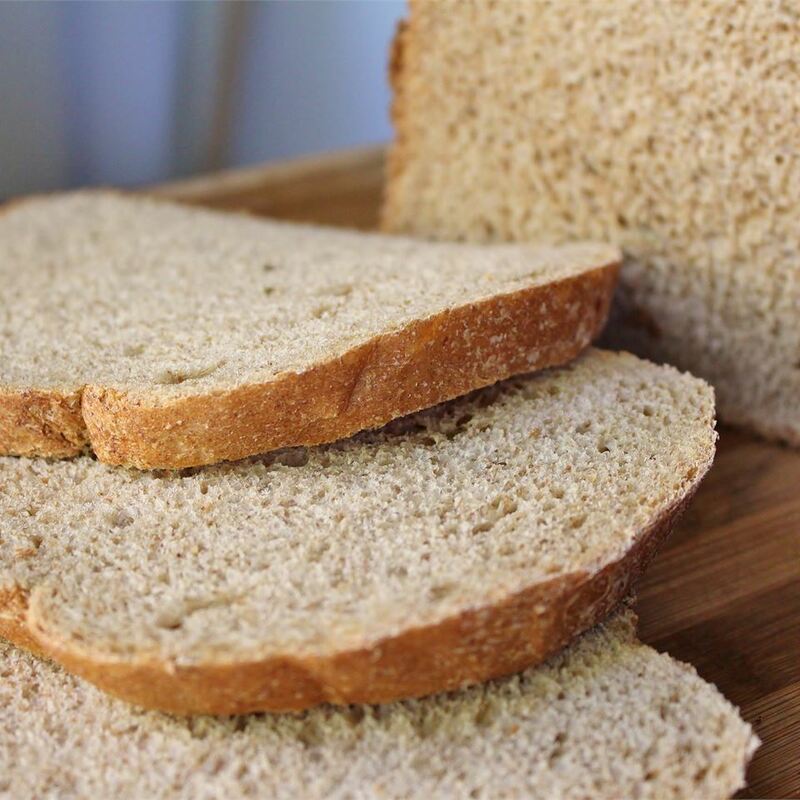 I also use the same recipe for white bread. 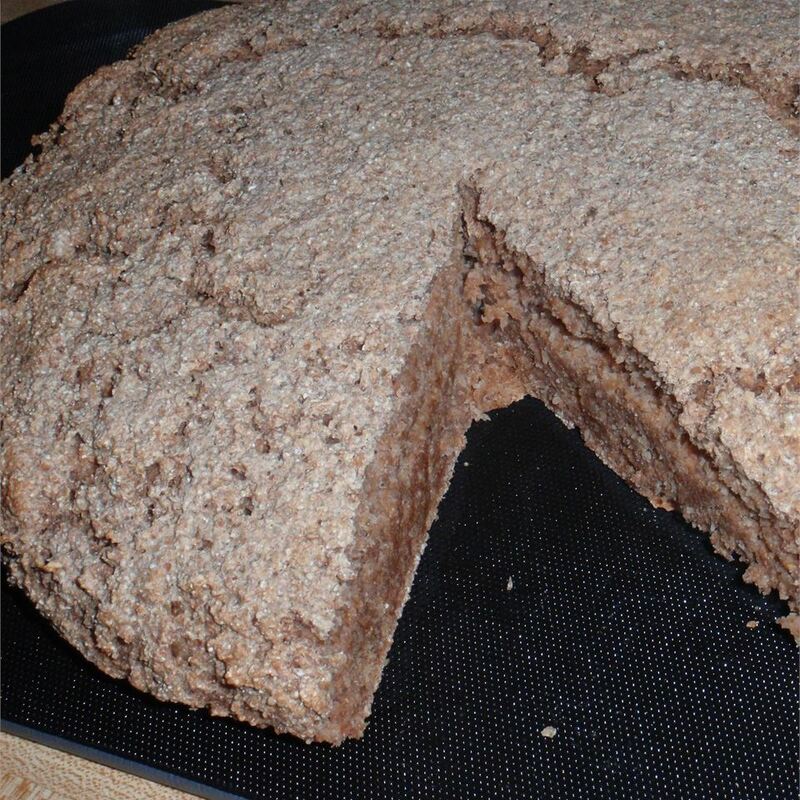 I like to make a white bread and sub in 1/4 cup hand crushed whole oats and a few tablespoons of bran flake. Makes for nice color and texture. 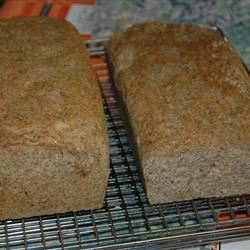 Rye breads use sour dough, which is a pain to deal with and I wanted this to be very easy. I substitute 1/4 cup of water with buttermilk to help the flavor develop while the dough works and ferments. 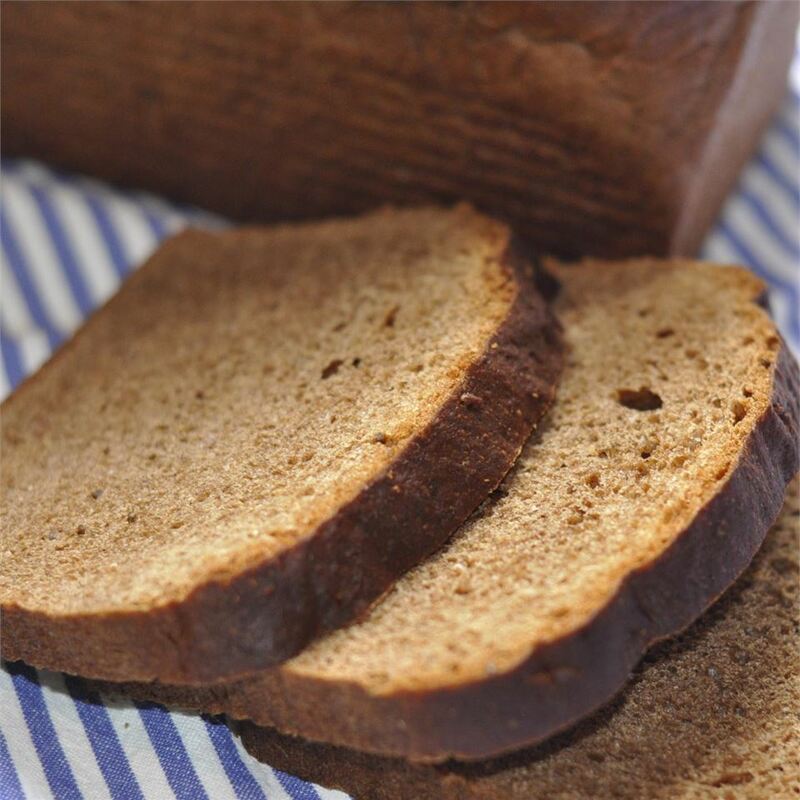 This recipe does take a fair amount of time so plan wisely. We really liked this loaf. Very flavourful with a nice crust. Instead of leaving the dough on the counter for 15 minutes I lined a bowl with parchment paper and put the dough in the bowl. This made it much easier to transfer the dough into the pot. Other than that I made this as written. Great recipe thanks for sharing. The dough was ever so sticky I couldn’t even remove it from bowl. I left it to rise like 22 hours and it didn’t rise at all. It baked ok, crusty but kind of flat. It also had a very strong funny smell (I think because of caraways?). didn’t work for me. If anyone knows why I’ll try again. 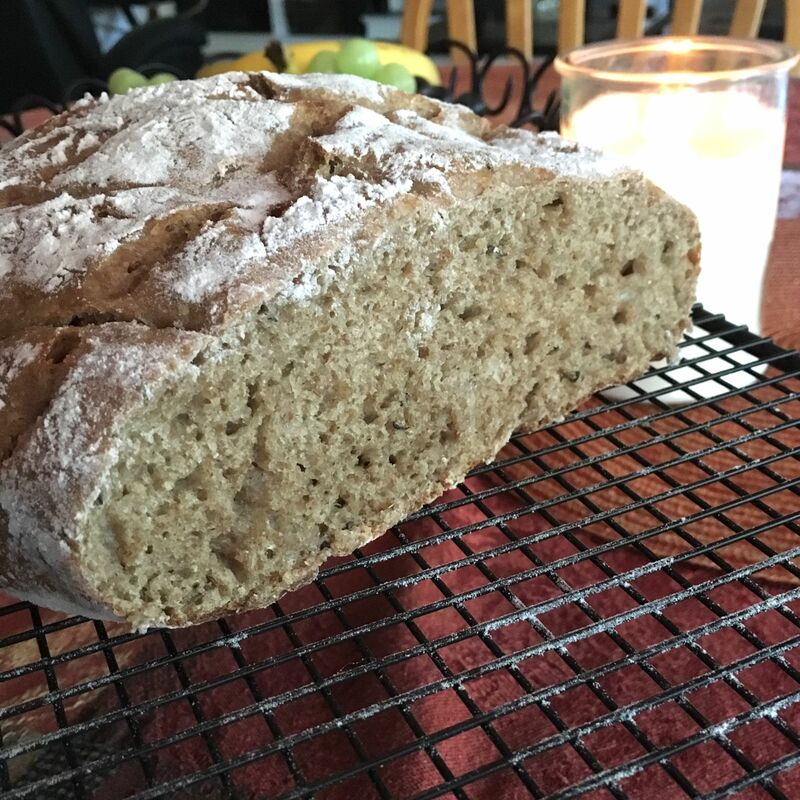 Finally a rye bread recipe that works for me! I was about to give up on ever finding one that wasn&apos;t heavy and gummy. 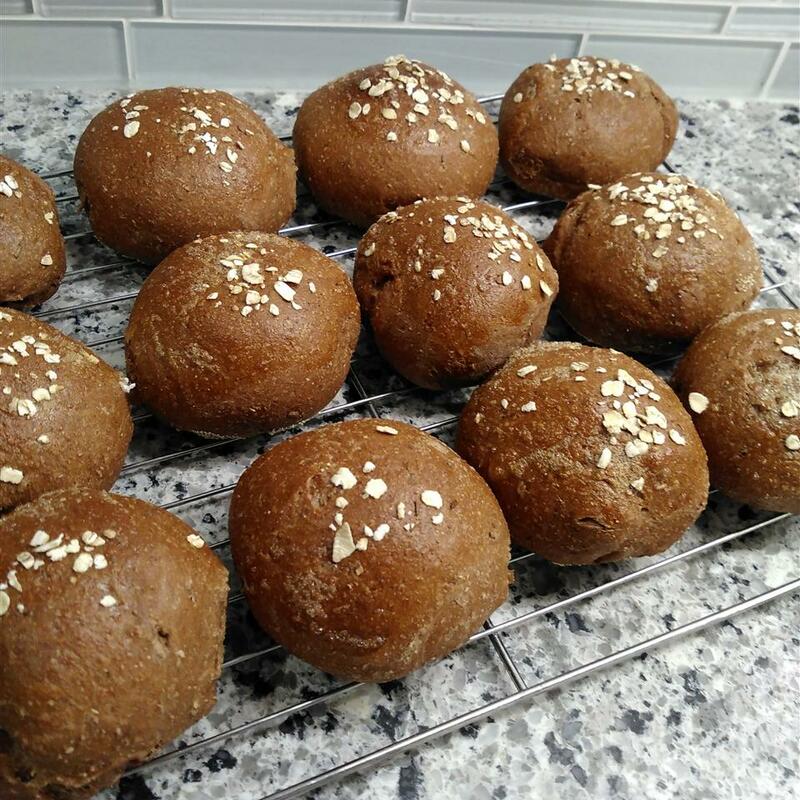 This recipe is so easy and delicious. I did make one change just because I&apos;m getting weaker in my old age. I didn&apos;t preheat the dutch oven I lined the pot with parchment paper dusted some cornmeal in the bottom and baked for 45 minutes at 450 degrees. It was perfect. Thank you so much for the recipe. It&apos;s a keeper. 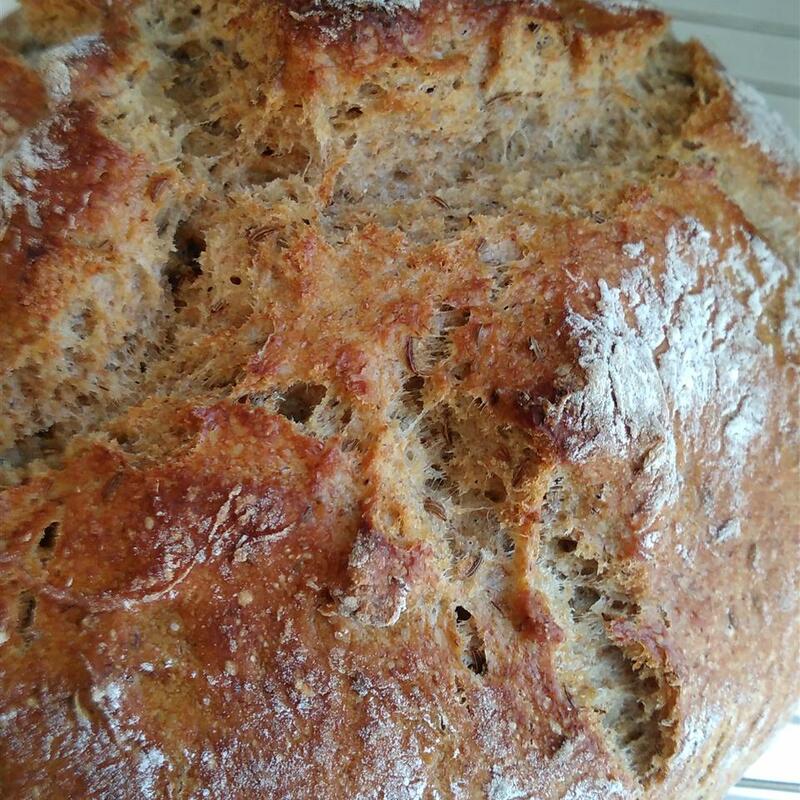 My first really successful attempt at homemade bread. I loved it. 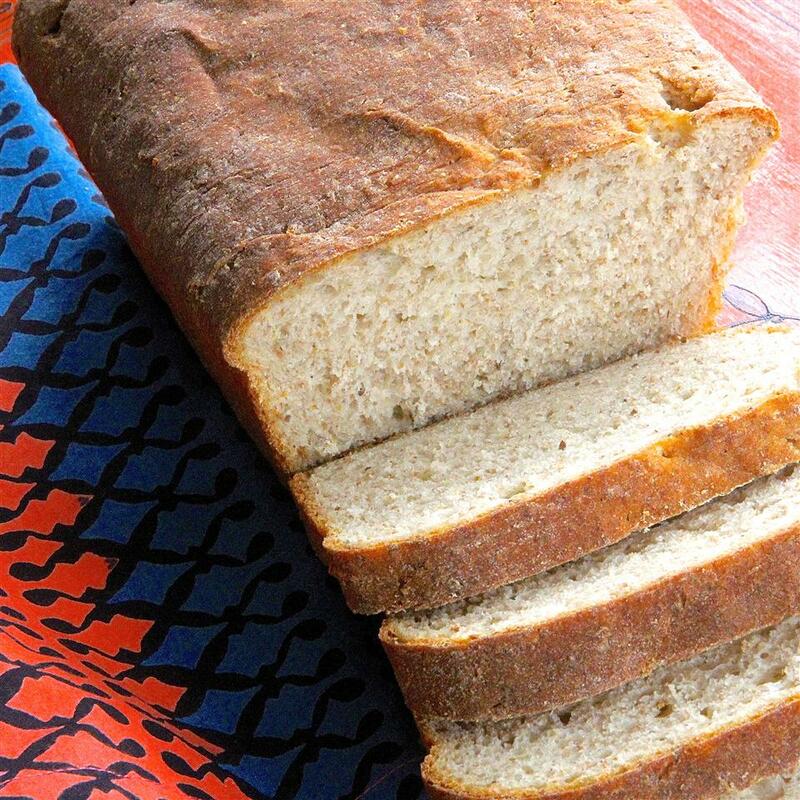 Best loaf ever will definitely make again. Looks and tastes great. Thanks for sharing! After putting this bread on the baking sheet (after the dutch oven part), I baked it a lot longer00 maybe 20-25 minutes more. Also, I spritzed it with water. 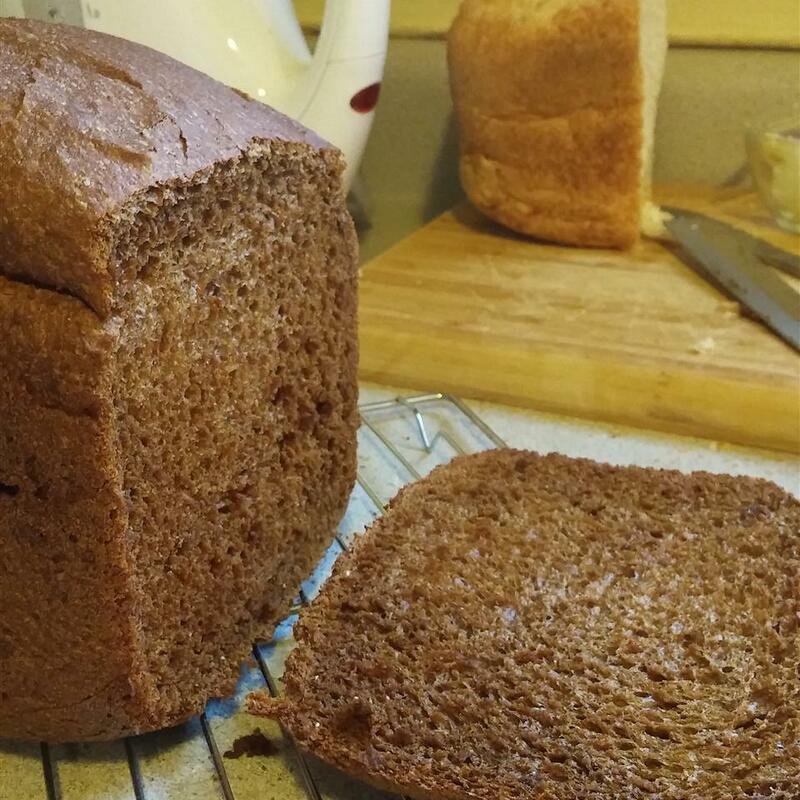 I&apos;ve made this bread twice. Fabulous! the 3/8 of a teaspoon threw me though. I just used 3x 1/8 teaspoon and it worked fine. 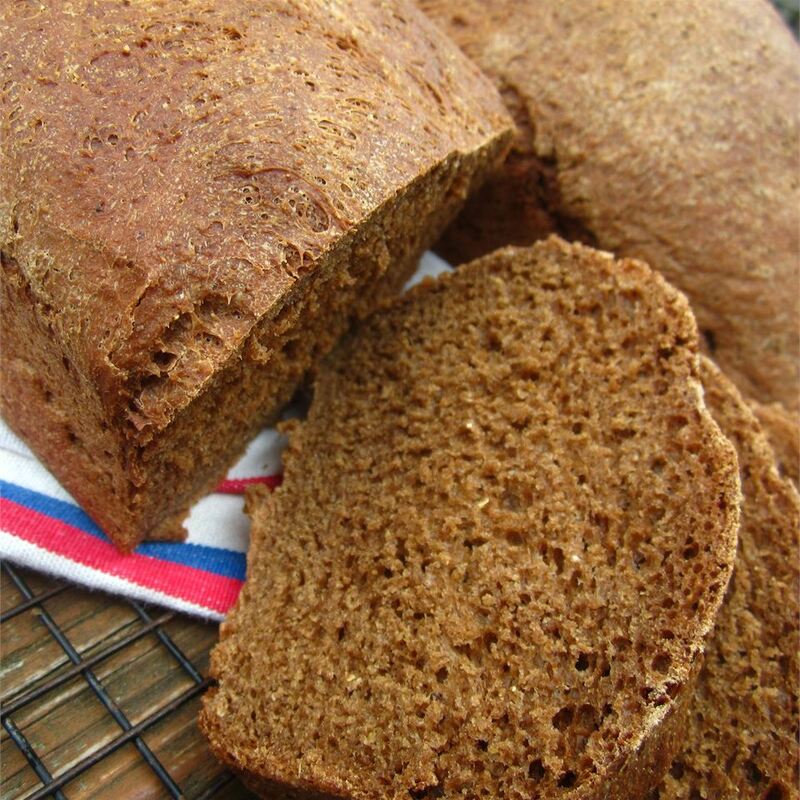 I&apos;m going to try with dark rye flour next! 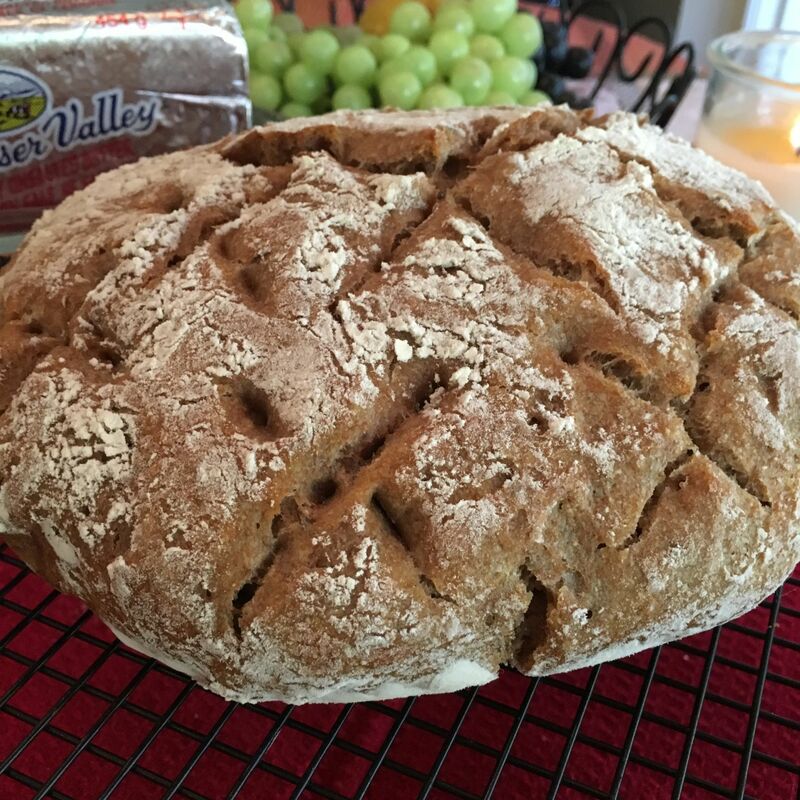 This recipe changed the way I bake bread -- finally SUCCESS at a European-style boule! Thank you. 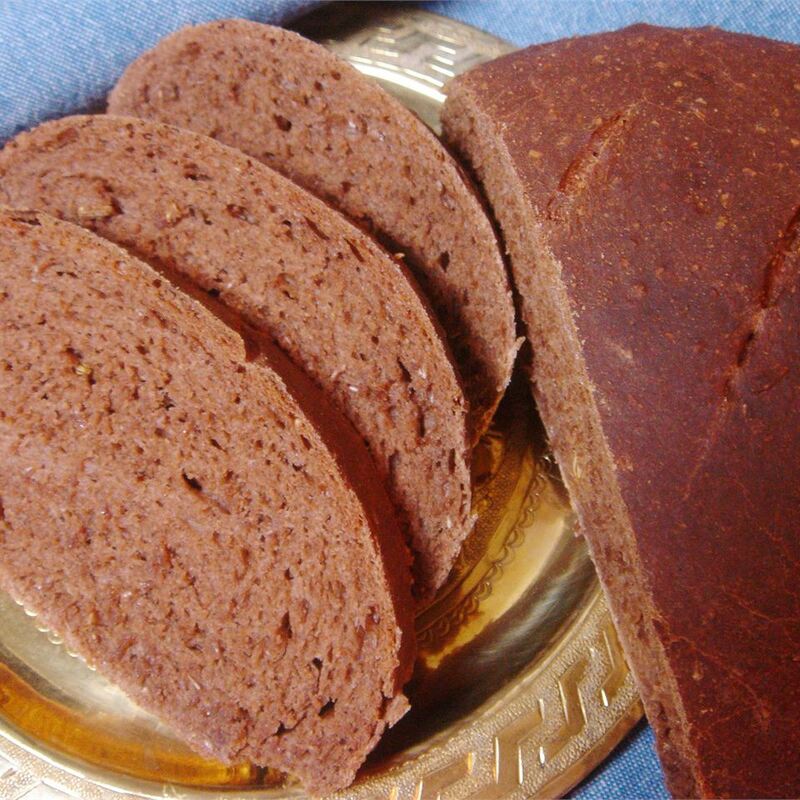 Deep rich brown color thick chewy crust and soft interior. Fantastic flavor. I don&apos;t keep buttermilk on hand so substituted 1/4 cup soy milk with two tsp of cider vinegar added. Didn&apos;t proof yeast liquid - simply added everything to bowl. Also after the 18 hour rise I used spatula to fold/stretch dough over itself in quarter turns of the bowl - then set on parchment paper in bowl with wrap to raise to shape for nearly an hour (including oven preheat time to 500 deg). Gently lifted with parchment into hot dutch oven - cover and bake! 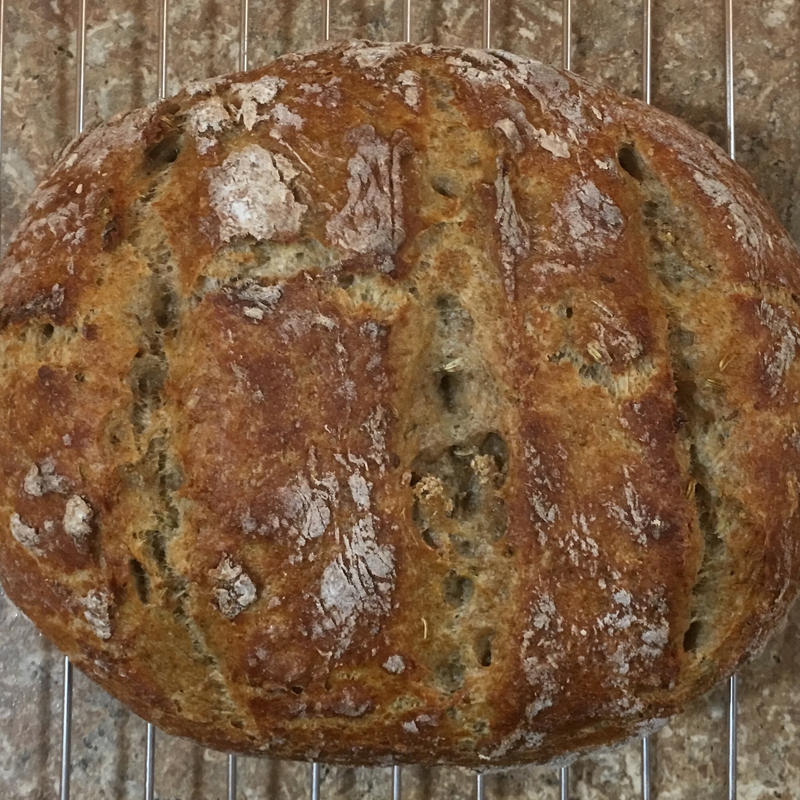 Baked a whole-wheat boule along side it and even with pan of water on lower rack - crust was not as robust and delicious as this bread.